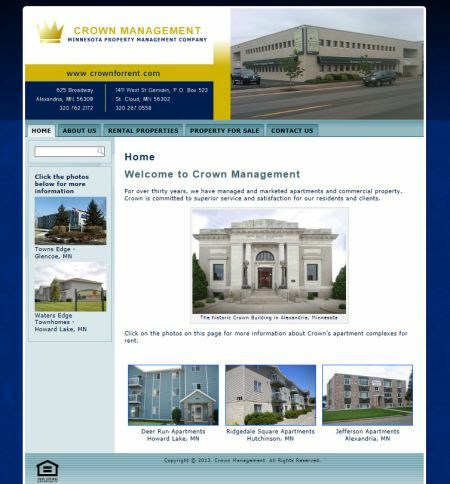 Crown Management contacted Studio 544 about designing a web site to show off their residential and commercial rental properties. The new site contains multiple galleries and contact forms. 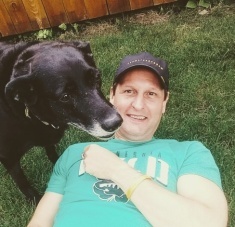 The site has undergone several facelifts since it was originally launched in 2011.